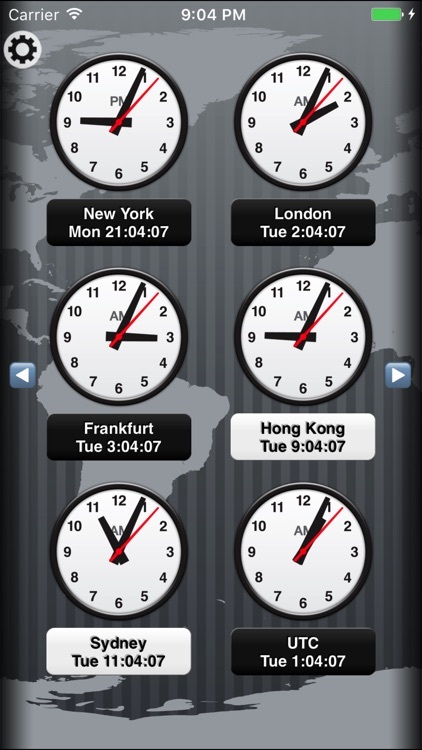 News Clocks is a unique and powerful travel clock that you can rely on. 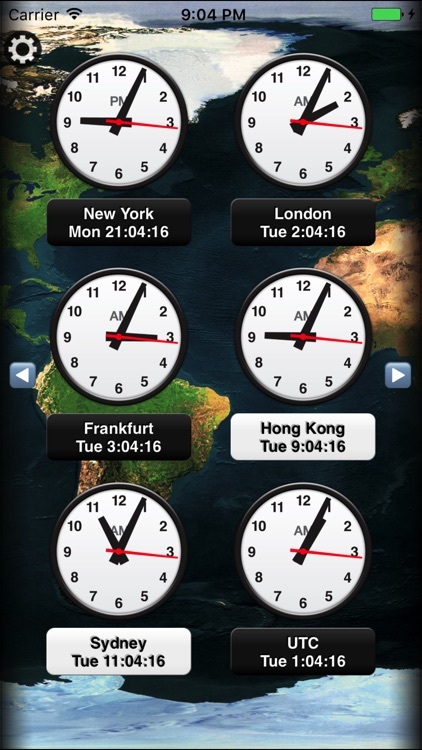 It's more than just another world clock widget. 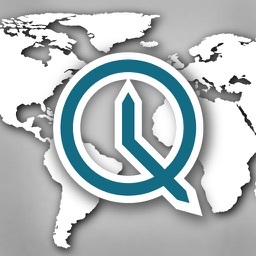 As one reviewer said, "This has evolved into a great app. Well worth the price. The customization is amazing." 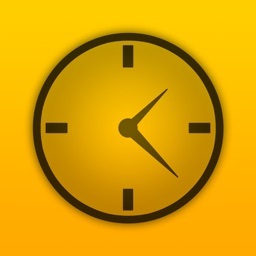 Add, delete, and rearrange your clocks with ease. 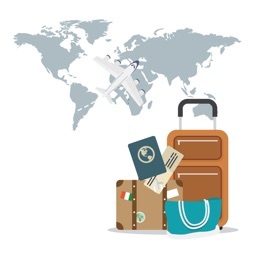 No internet connection is required to search for cities. Use the built-in help feature to learn more. Analog clock styles include modern, gold luxury, aviation, simple, and Chinese numerals. Digital style also included. With Nightstand Mode, let the app run while you sleep. Enjoy four brightness settings and an integrated alarm. The auto lock feature keeps the screen turned on if your device is plugged in to power. New, customizable double line labels now show even more city information! Show the time, date, 24 hour ("military") time, day of week, or even relative dates like "Today" and "Tomorrow". 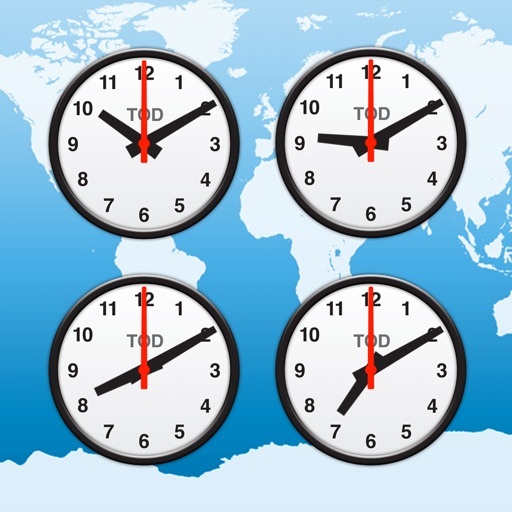 The date calculator computes zone changes, date addition and subtraction, can plan and project meeting times for locations around the world, and even distances between cities. 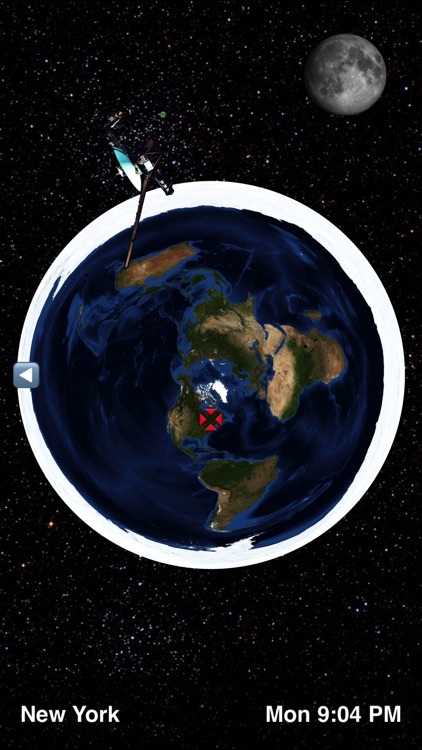 Lunar phase (on the polar mapped globe view) is shown in real time.